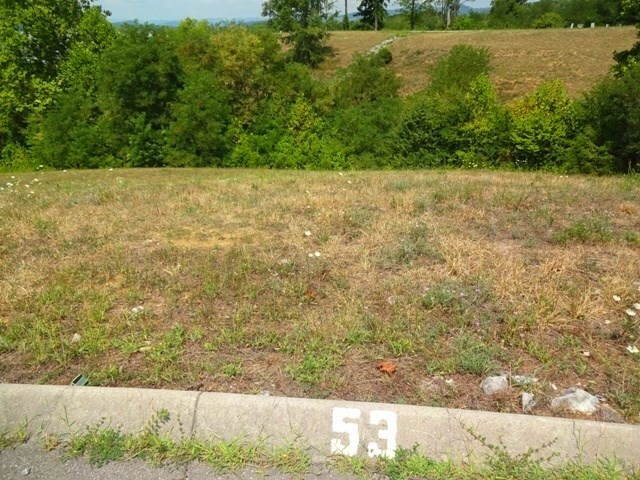 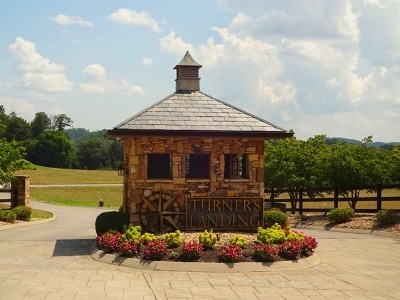 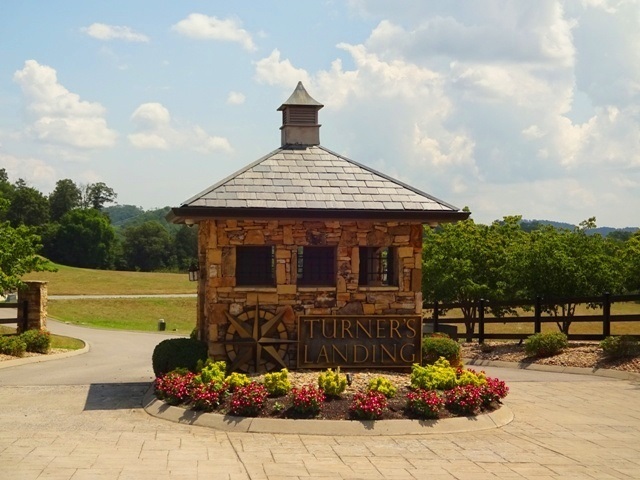 Beautiful Lake Front Building Lot in Turner&apos;s Landing. 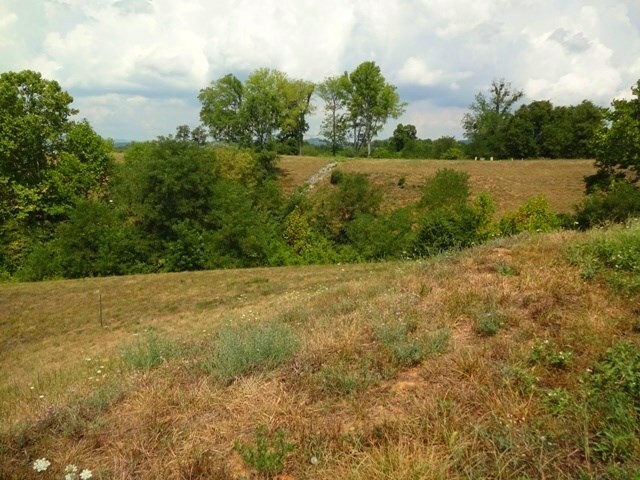 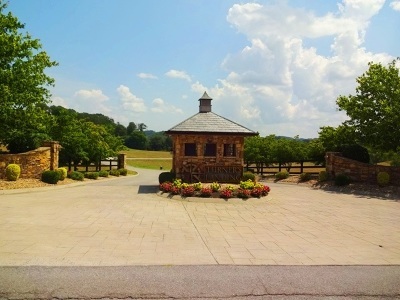 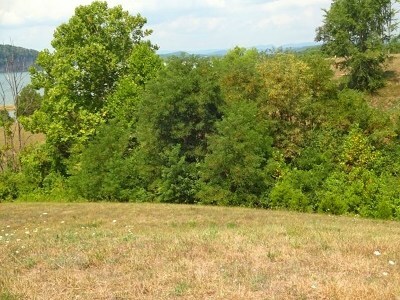 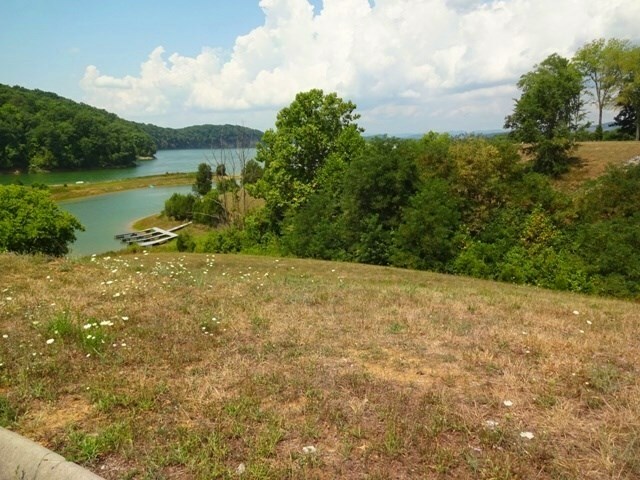 Come build your dream home and have breathtaking views every day! Dedicated/Deeded waterfront dock on this lot. 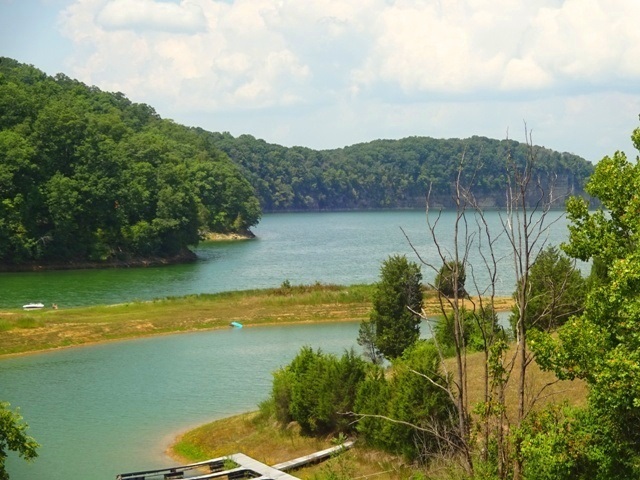 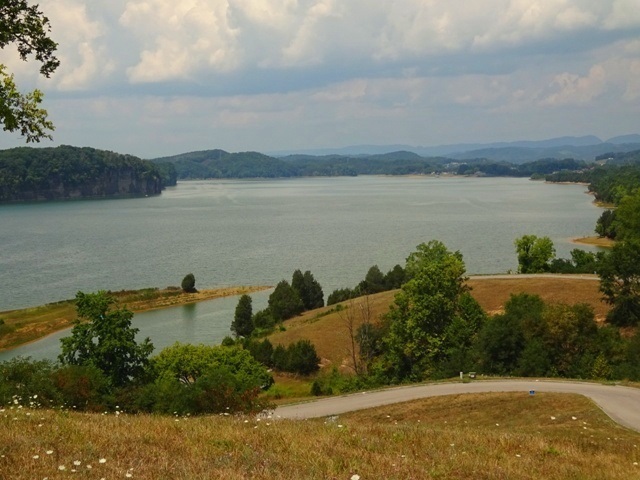 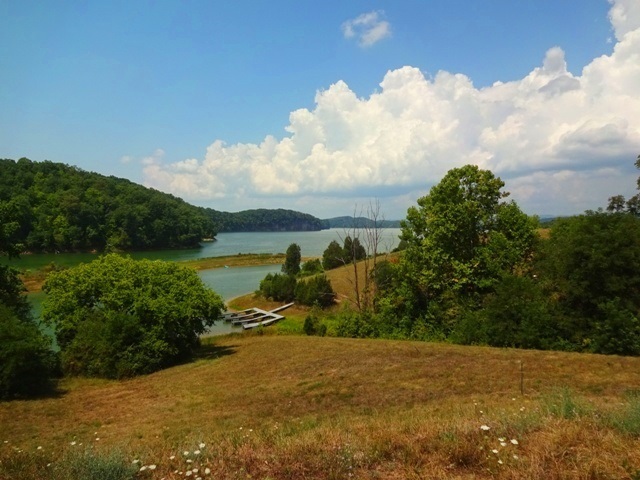 Gorgeous East TN Cherokee Lake & Mountain views and mild winters!